Celebrate Mom during the month of May at Tulalip Resort Casino! 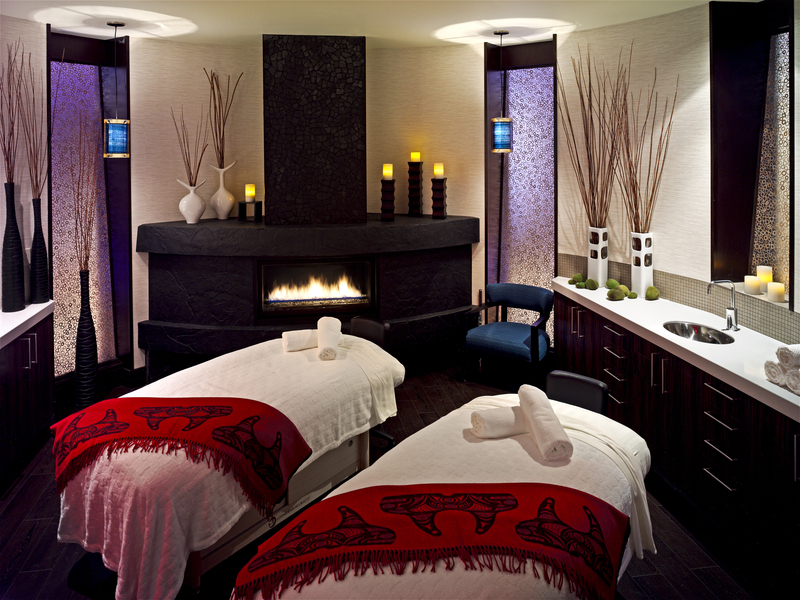 What better way to say ‘I love you’ this Mother’s Day than a trip to the ultimate location to balance the mind, body, heart and spirit – Tulalip Resort Casino’s T Spa. The T Spa is a luxurious 14,000 square foot sanctuary, where Mom can indulge in stress relieving deep tissue massages, as well as native inspired spa rituals, body treatments and skin therapies. River rocks, wide bamboo floors, serene candles, and natural foliage all contribute to the renewed feeling of inner peace and calm. And the experience wouldn’t be complete without visiting the steam rooms, cedar saunas, or the grotto showers. Help Mom feel her best with “Lifestyle” focused amenities alongside the spa treatments at the T Spa. She can spend the morning receiving a relaxing and luxurious message therapy and, in the afternoon, spend some time in the Lifestyles Lounge, the singular stop for all her beauty needs. A manicure and pedicure are a must to make sure Mom continues her royal pampering. She will also have the opportunity to be treated to a fresh look with a new haircut and having her make-up professionally done. The Tanning Suites are within steps of the door and with the state-of- the-art fitness center now located in the T Spa, Mom can truly make her experience at Tulalip Resort Casino exactly what she wishes it to be. Mom deserves the best and there isn’t a better way to say ‘Thank you’ for all that she’s done than by sending her to Tulalip Resort Casino! 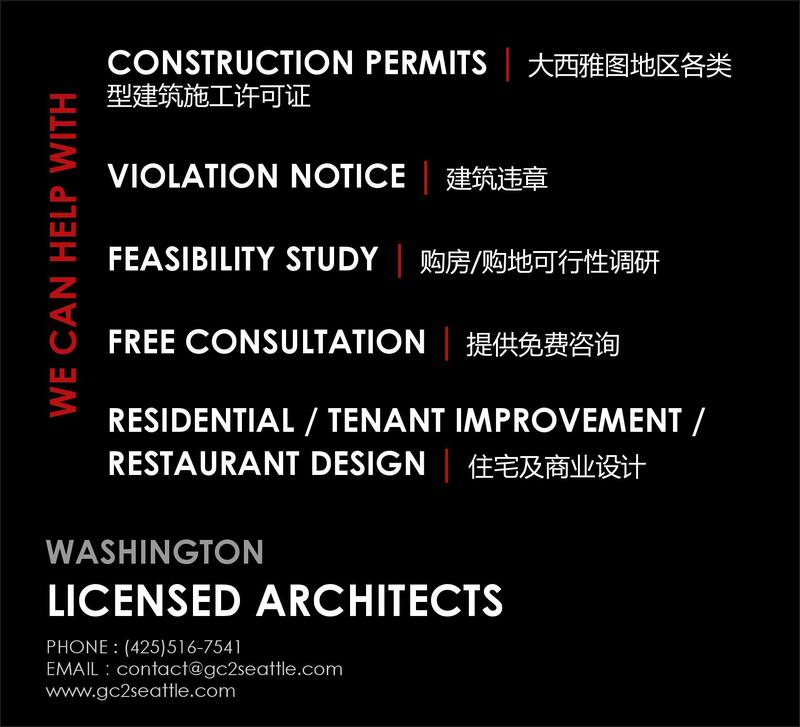 Don’t wait to schedule as availability may become limited due to high demand. Book your trip now by calling 360-716- 6350 or going to www.TulalipResort.com.